Saskatchewan is a growing province which is fueled by the passion, determination and the hard work of its people. Nowhere is this more evident than in the skilled trades and technologies, where creativity and ingenuity shine through in every job well done. For over 20 years, Skills Canada Saskatchewan has encouraged young people to explore careers in these areas, and provided resources to help them reach their goals. Part of that mandate includes hosting the annual Skills Canada Saskatchewan Competition, which brings together talented youth from across the province. 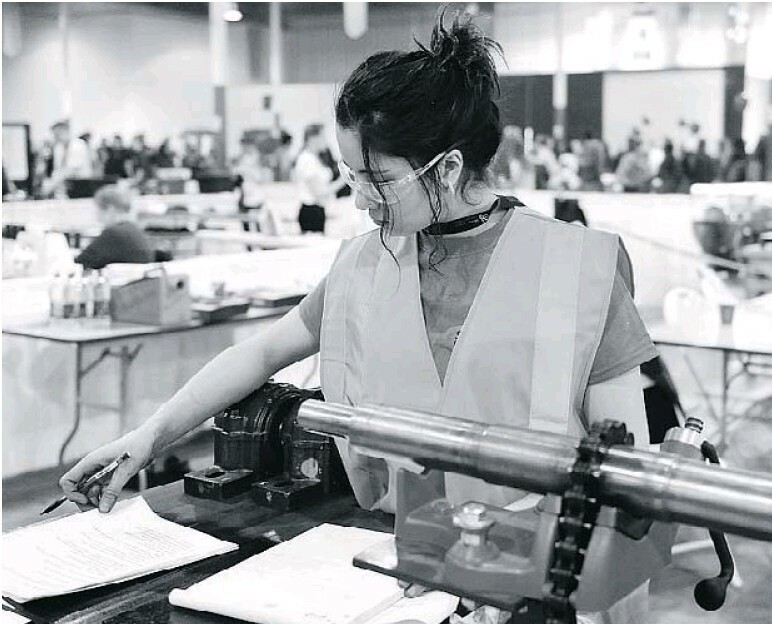 This year the event is being held at Evraz Place-Canada Center in Regina on April 12 and 13, and will feature nearly 500 young people competing in a variety of skilled trade and technology contest areas. SUPPLIED PHOTO The winners of last year’s Skills Canada Saskatchewan Competition in the Autobody Repair category displayed their medals. When it first began in 1998, the Skills Competition was a localised affair, with smaller contests being held on a rotational basis among Saskatoon, Regina, Moose Jaw and Prince Albert. These early competitions would take place on the various Saskatchewan Polytechnic campuses or in large high school facilities. “In the first few years, we only had approximately 25 different categories, however as interest grew we moved to 28, and then to our current total of 39 different competition areas,” said Al Gabert, executive director of Skills Canada Saskatchewan. Plans are in the work to expand further, with the goal of matching the 44 competitions held at the National Skills level. Attendance has also grown, and this year over 2,000 young people from Regina and area have already signed up to attend the event. Organizers also anticipate strong support from the public, as admission is free and open to all. While visitors will have the opportunity to learn about a variety of different trades and technology careers, competitors will be busy showing off their skills. 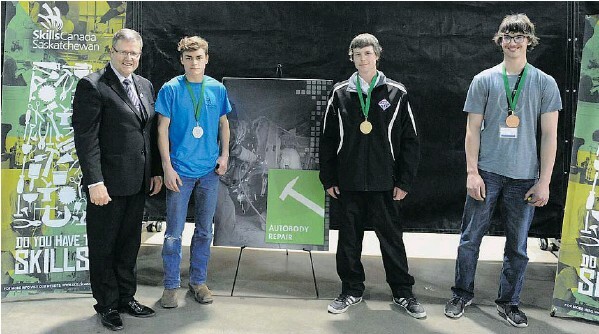 Overall, this event brings together 485 young people from across Saskatchewan to compete in 39 different contest areas ranging from Precision Machining to Baking to 3D Animated Gaming. Even though the competitive areas are diverse, they are all tied together by a shared foundation in the Skills Canada Saskatchewan 9 Essential Skills. Additionally, the competition itself serves as a forum for young people to make connections that could benefit them in the future. 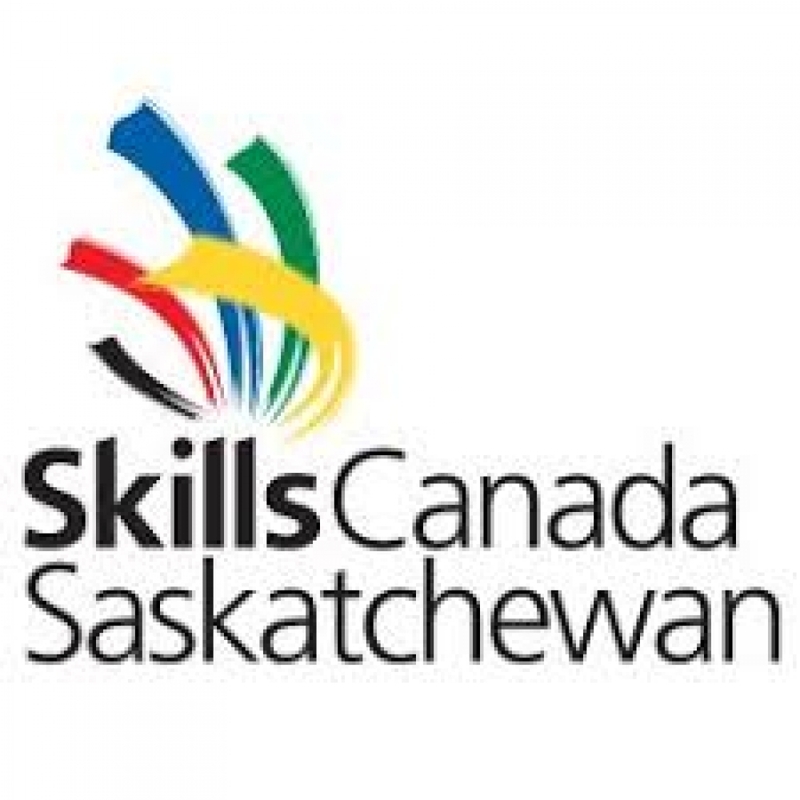 There is also a lot on the line as the Skills Canada Saskatchewan Competition is the provincial qualifier for the Skills Canada National Competition. Gold Medal winners from the Regina event will get their chance to compete in Edmonton, Alberta on June 2-5, against other provincial winners from across the country. This year is an especially important competitive year, as Gold Medal winners at the national level become eligible to join Team Canada as they prepare for the bi-annual World Skills Competition. As it stands, any Gold Medal winner under the age of 21, and in one of the 25 trade areas selected by Skills Canada, are welcome to train further and try out for a spot on the team that will compete in Kazan, Russia in October of 2019. That isn’t the only reason for excitement at this year’s event, as 2018 also marks the 20th anniversary of the competition. To celebrate, plans have been made to offer some unique and special programming highlighting the positive impact this event has had on the young people of Saskatchewan. An Essential Skills stage has been added to the competition, which will allow organizations and companies to offer visitors information on their business, as well as their hiring practices. Additionally, Skills Canada Saskatchewan is partnering with the Saskatchewan Construction Association to host a breakfast and inclusive day highlighting youth in the skilled construction trades and featuring guest speakers and alumni. Finally, a Skills Saskatchewan alumni associate is being launched and a Volunteer of the Year Award being introduced, as ways to recognize the contributions made by former competitors and the community at large. Skills Canada Saskatchewan would like to thank all their funding partners who have contributed to their organization and the Provincial Skills competition. Presenting sponsors include Sask. Apprenticeship and Trade Certification Commission (SATCC), Government of Saskatchewan – Ministry of Economy, Saskatchewan Polytechnic and ESDC Canada. Gold level partners include Nutrien, Lincoln Electric and Milwaukee. Silver sponsors are Great Western Saw, King Canada, CLAC, Praxair, Skills Canada and Trans Canada.